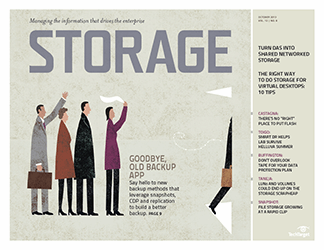 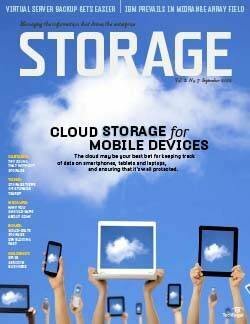 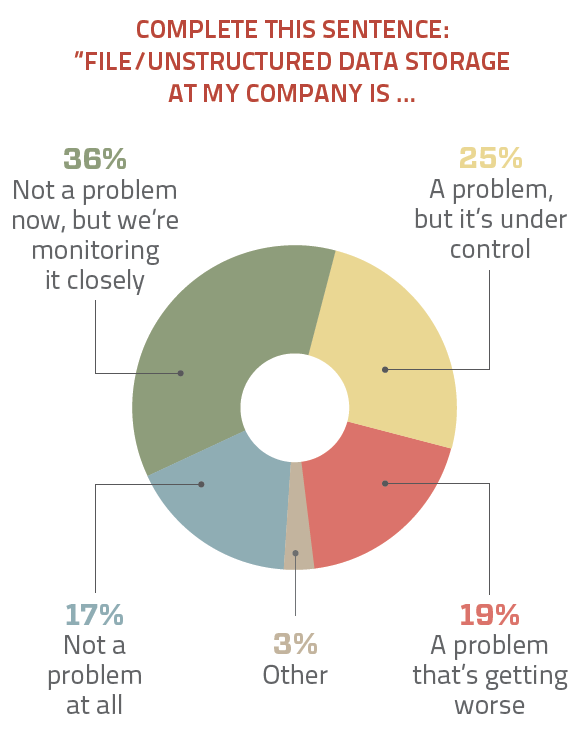 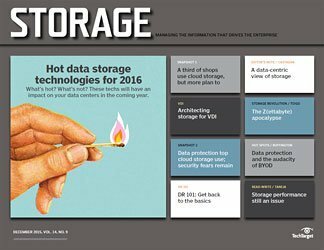 Our latest survey finds the biggest problem with file storage and management is backup. 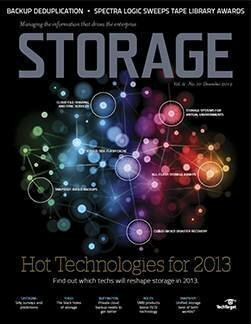 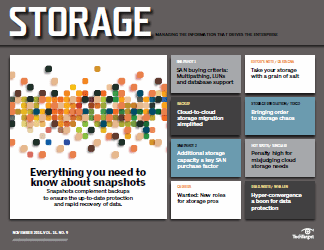 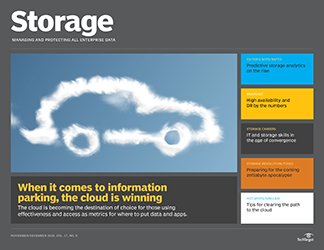 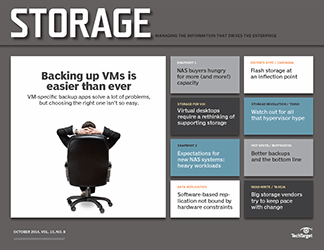 Learn how respondents are managing file storage. 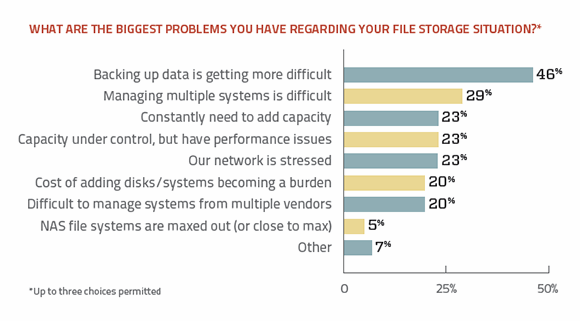 Respondents to our latest survey tell us the biggest problem they have with file storage and management is backup. 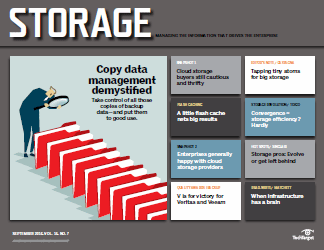 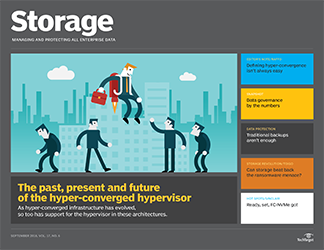 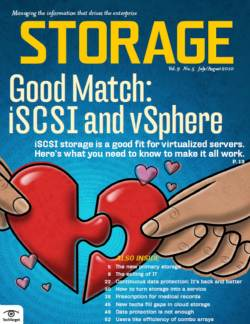 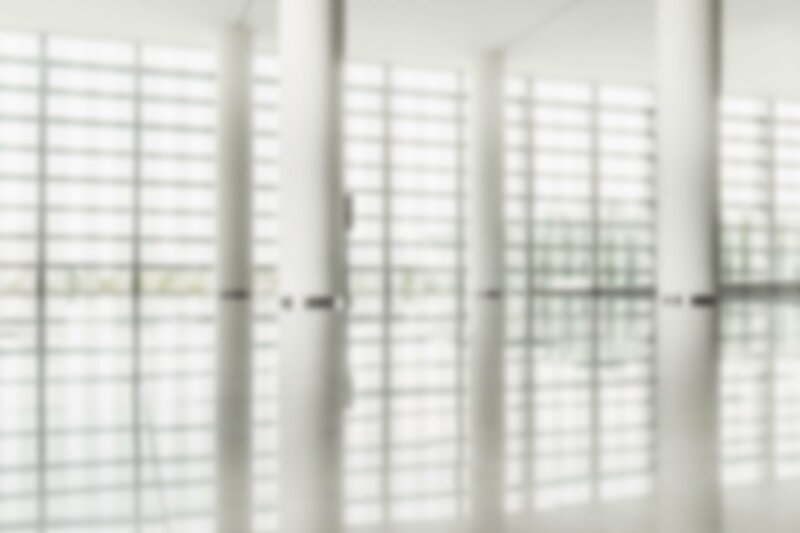 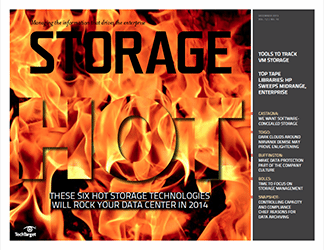 Find out what approaches they're using to manage file storage. 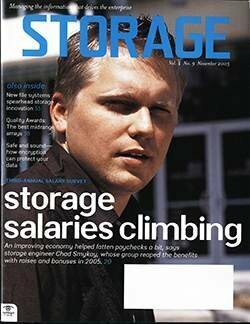 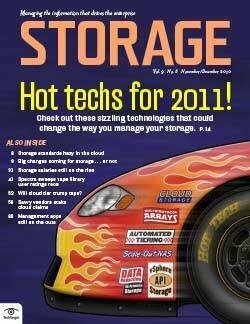 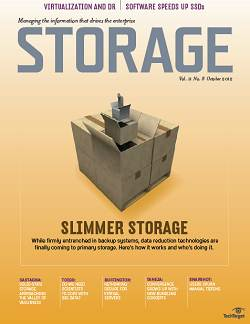 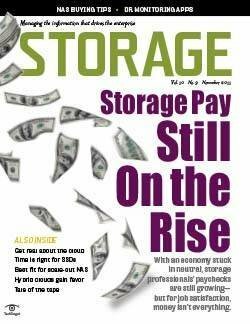 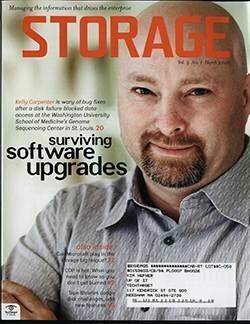 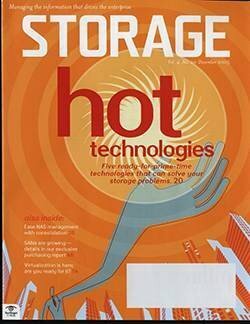 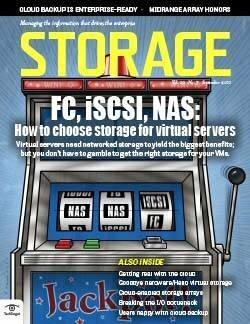 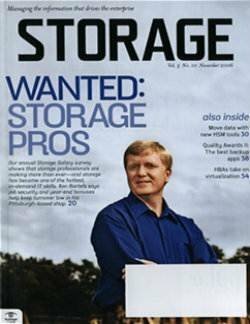 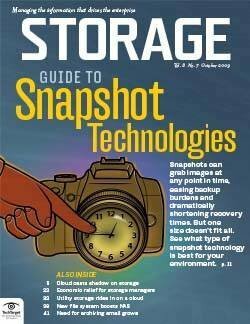 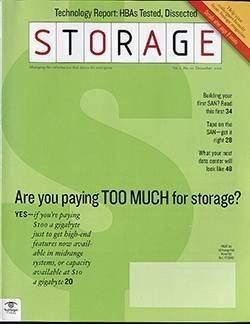 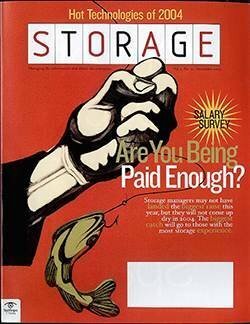 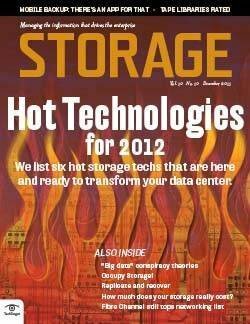 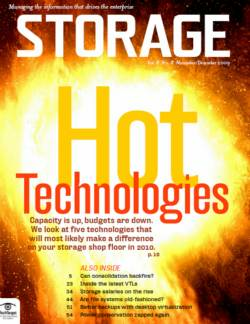 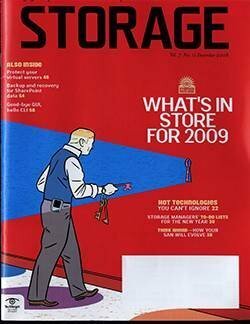 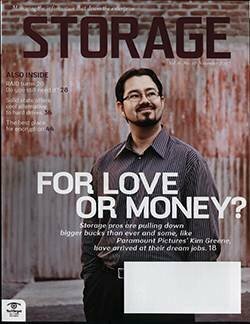 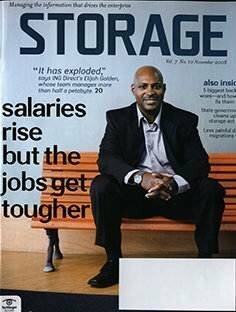 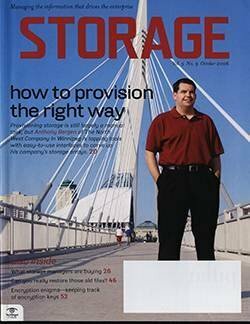 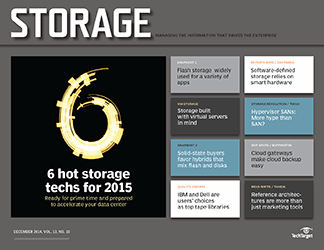 Ask 10 storage managers what their biggest headache is and most are likely to say "capacity." 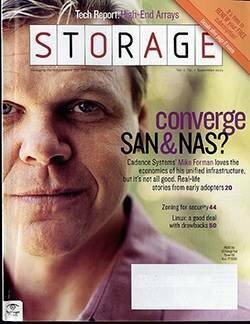 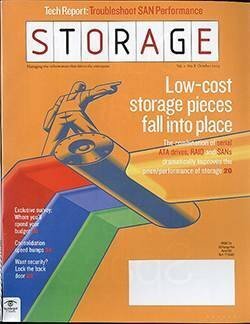 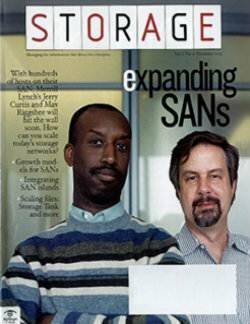 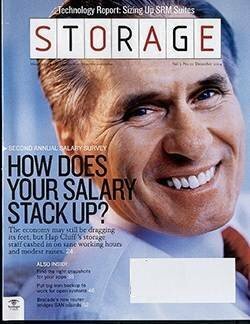 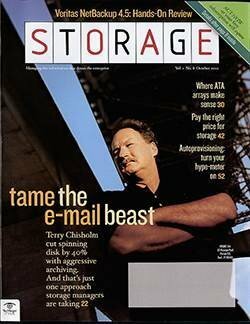 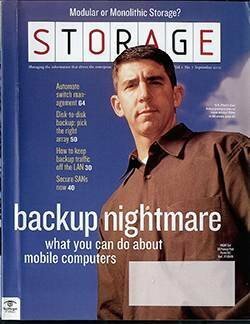 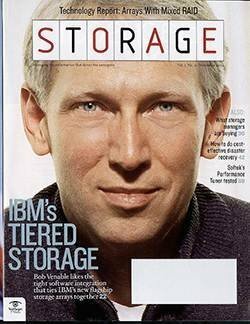 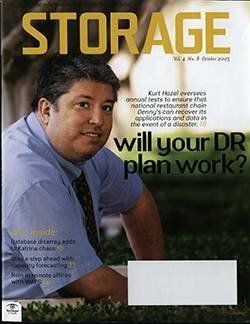 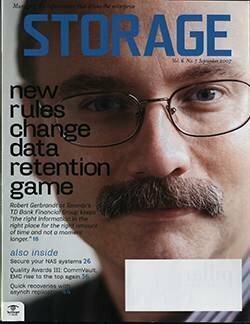 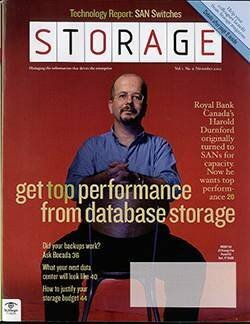 Even before being drubbed into a big data daze, we knew runaway files/unstructured data was a threat to our data centers (and our sanity). 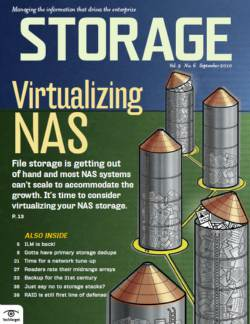 NAS systems are installed at 74% of the companies that responded to this month's survey, with an average of nine NAS systems on the floor -- 11% have more than 30 of the file-chomping critters installed. 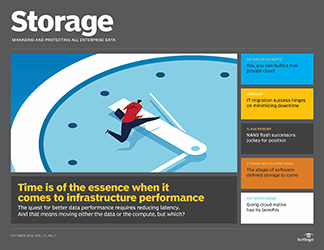 Overall, approximately 54% of installed NAS capacity is currently used, occupied by an average of 118 TB of data, representing a 35% rate of growth compared to last year. 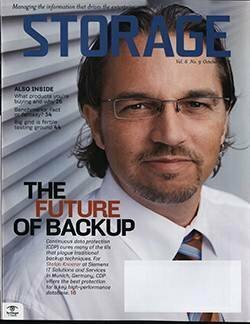 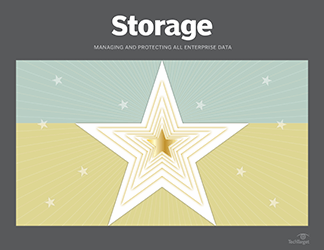 The biggest problem with handling all that file storage is backup (cited by 46%), followed by managing multiple systems (29%). 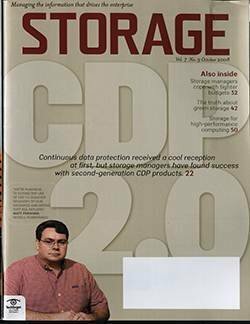 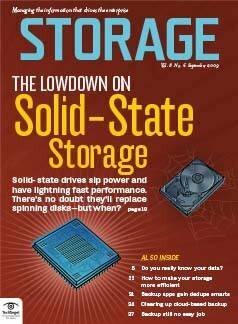 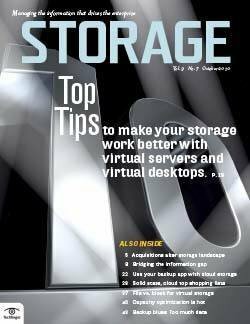 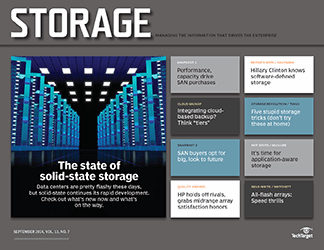 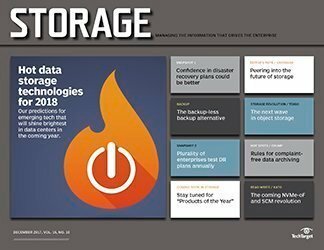 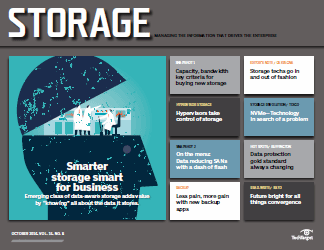 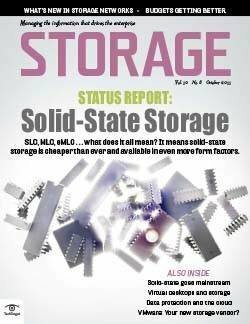 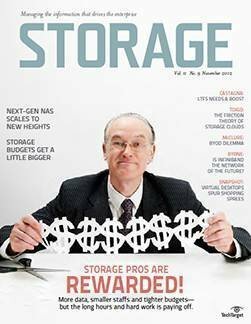 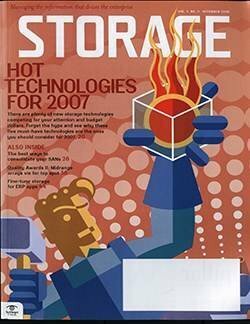 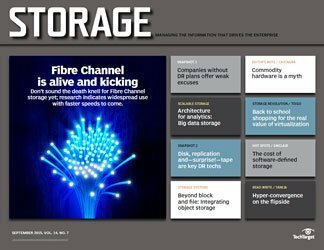 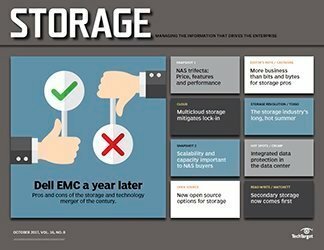 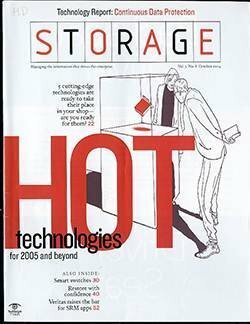 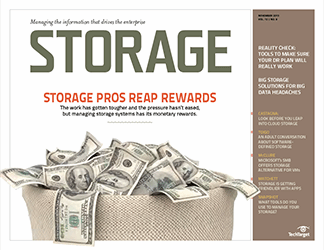 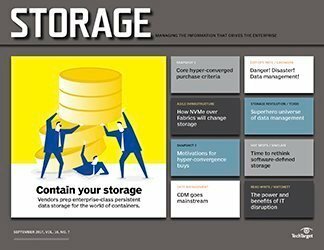 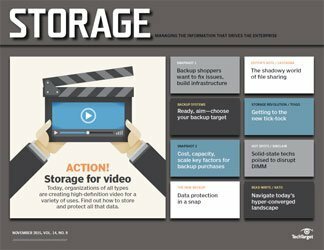 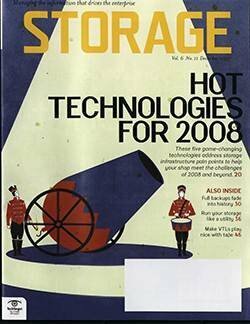 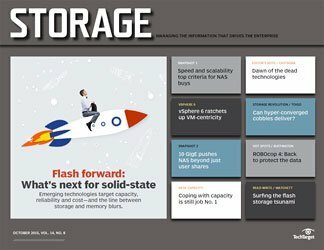 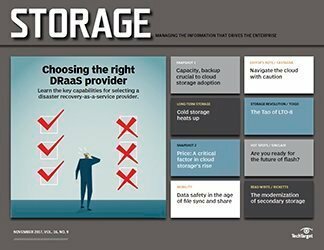 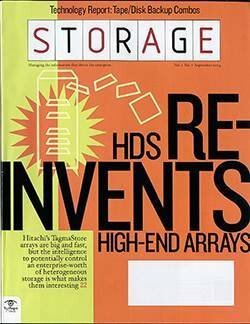 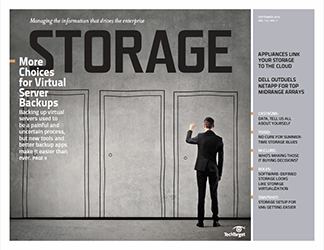 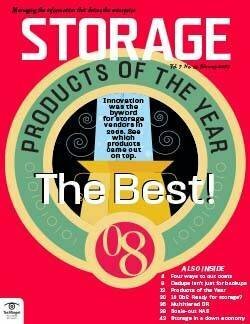 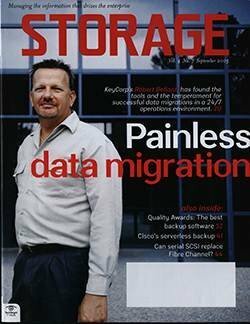 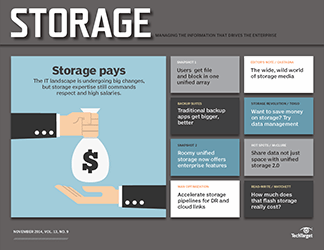 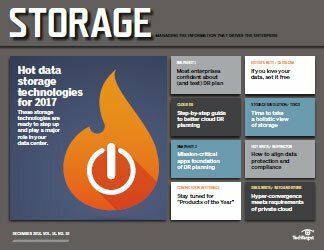 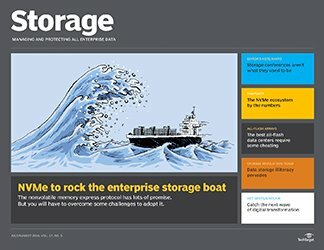 Storage pros employ a number of different approaches to manage file storage: 34% have installed clustered NAS systems, 29% use solid-state devices to pep up performance and 13% are on the cutting edge with object-based storage systems.